Every school holiday, The Race Centre holds the very popular School Holiday Specials. The events are for families with children under the age of 18. All drivers get to enjoy 3 x 20 minute sessions for half the normal adult rate. That means just £9 each at Halifax (Bowl) and just £12 each at Southampton (CF). Typical time spent at the venue is about 90 minutes. These events take place every weekday throughout the holidays starting from 10:00am. 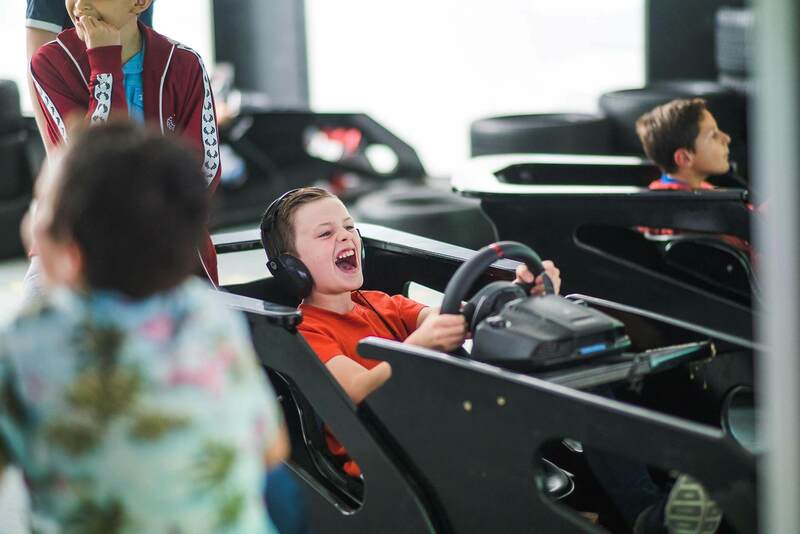 Using the circuit of the Month, drivers start with our entry level car to learn the circuit and controls, with the option to upgrade to something more challenging if desired. 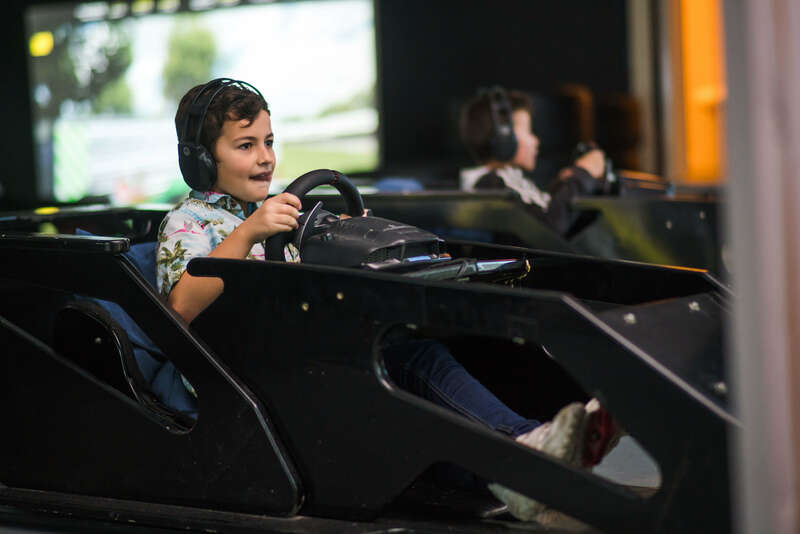 All lap times, and full telemetry, are available to view on the website with fastest times going onto the monthly leader board. So comparison between friends and rivals is super easy. Inclusive telemetry printouts are also available to take away. Mum, Dad, carers, or other supervising adults are welcome to join in too. Also at the discounted rate, if attending with Under 18’s. Half price sessions for under 18s on weekdays in the school holidays. Half price family sessions on weekdays over the Christmas holidays.